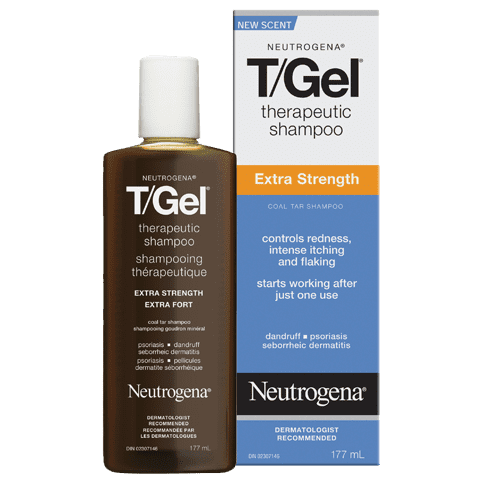 NEUTROGENA® T/GEL® Therapeutic Shampoo Extra Strength with 1% coal tar helps effectively control dandruff, psoriasis and seborrheic dermatitis with twice the amount of medicinal ingredient as NEUTROGENA® T/GEL® Therapeutic Shampoo Original. The rich, amber formula gently cleanses and the added conditioners leave hair manageable, looking healthy and feeling soft, even with regular use*. Apply product evenly to scalp, leave on for several minutes, and then rinse off. Use at least twice per week or as directed by doctor. 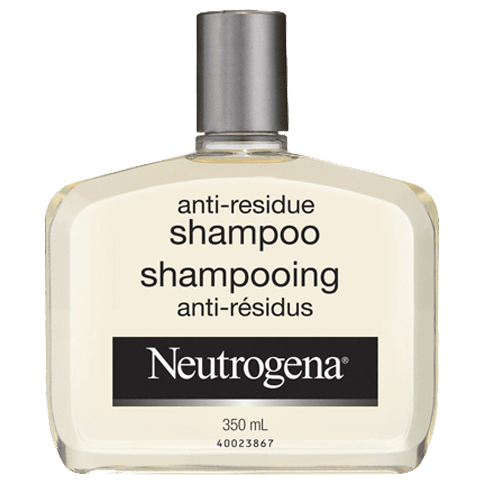 Non-medicinal Ingredients: Bis-Hydroxyethyl Dihydroxypropyl Stearammonium Chloride, Citric Acid, Cocamide MEA, Cocamidopropyl Betaine, DMDM Hydantoin, Laureth-4, Parfum, PEG-120 Methyl Glucose Dioleate, Polysorbate 20, Sodium Chloride, Sodium Hydroxide, Sodium Laureth Sulfate, Tetrasodium EDTA, Triethanolamine, Water (eau). My husband gets rashes from excema everywhere including his scalp, which he often scratches a lot. I bought this for my dandruff which works wonderfully, but my husband seems to be having less scalp irritation as well. This shampoo controls dandruff really well. 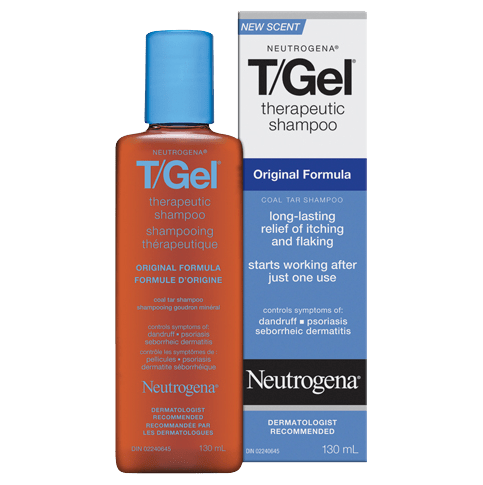 My husband uses this shampoo on and off and he has found it to work. He has a very dry scalp and it seems to be working.